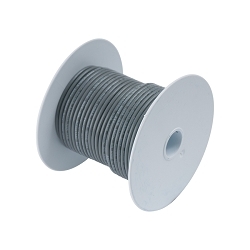 Single conductor tinned wire sold by the 100ft roll. 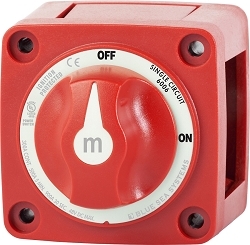 Red jacket, tinned stranded copper conductors, 12 awg, meets USCG and ABYC standards. 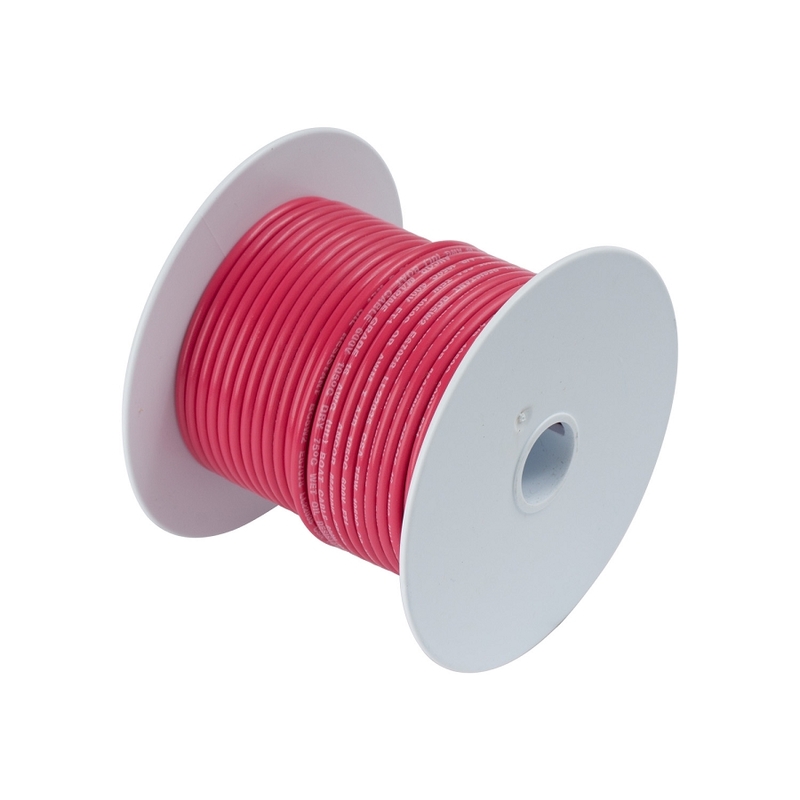 This UL primary wire meets and exceeds the most stringent wire specification and is constructed from finely stranded tinned plated copper and is covered with flexible PVC insulation. 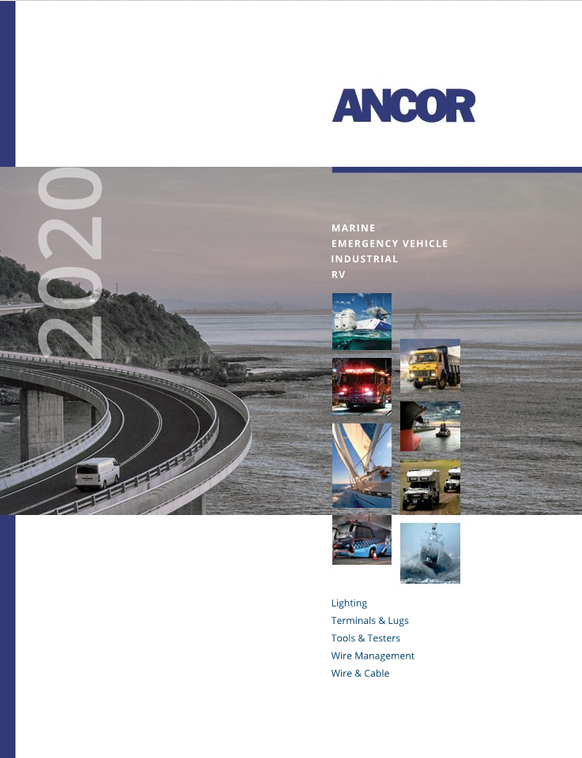 Wire is manufactured in the US for Ancor.